Tapia and Yonathan Daza (who starts Saturday) appear to be platooning in left field with David Dahl (abdomen) on the injured list. 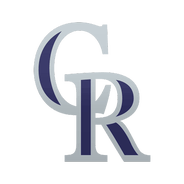 The Rockies are facing their second of a string of five straight lefties, however, so it's not clear yet whether Tapia will remain on the bench against all of them. Tapia is 3-for-14 with a triple and seven strikeouts over his previous four games, so he'll take a seat Friday evening with Yonathan Daza slated to bat seventh and man left field. Tapia should continue to see the bulk of the starts in left until David Dahl (abdomen) returns from the injured list. With David Dahl (oblique) exiting Sunday's game against the Dodgers early, Tapia replaced him in that contest and will start Monday's game against the Braves with Dahl out of the lineup. 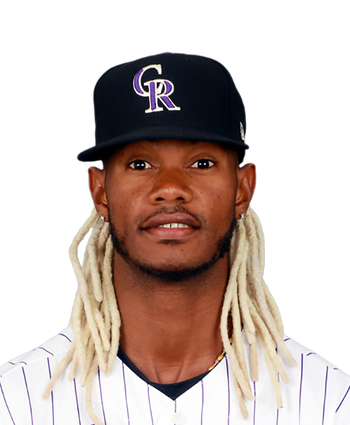 Manager Bud Black said on Monday that Dahl's injury was "slight" and he hasn't yet been placed on the injured list, per Nick Groke of The Athletic, but Tapia could be in line to continue to see at-bats in the short term should Dahl need a few more days off. The 25-year-old has a career slash line of .268/.310/.397 over 239 at-bats at the big-league level.